When in Cebu, dining can be whatever you want it to be. 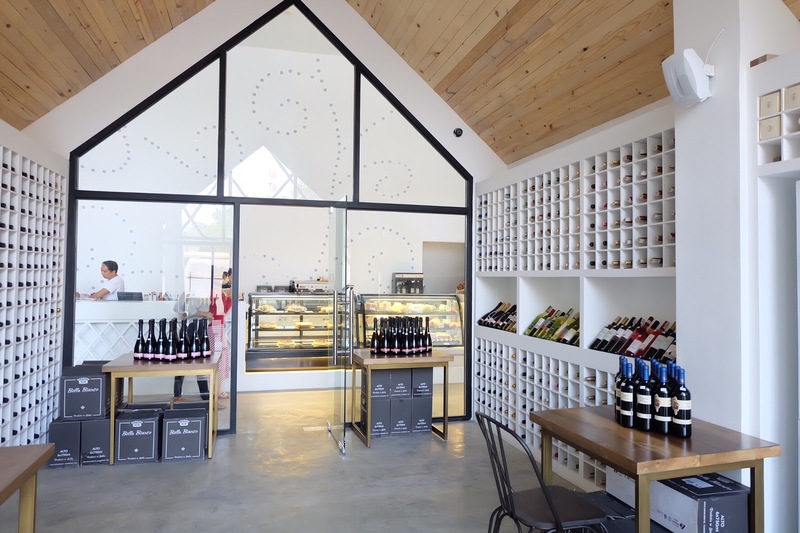 It can be a hole in the wall restaurant that serves to-die-for Cebuano favorites, a casual meal with friends from a family-owned restaurant, or a white tablecloth and a good bottle of wine accompanying a delicious four course meal. It all boils down on your budget, time and your preference. 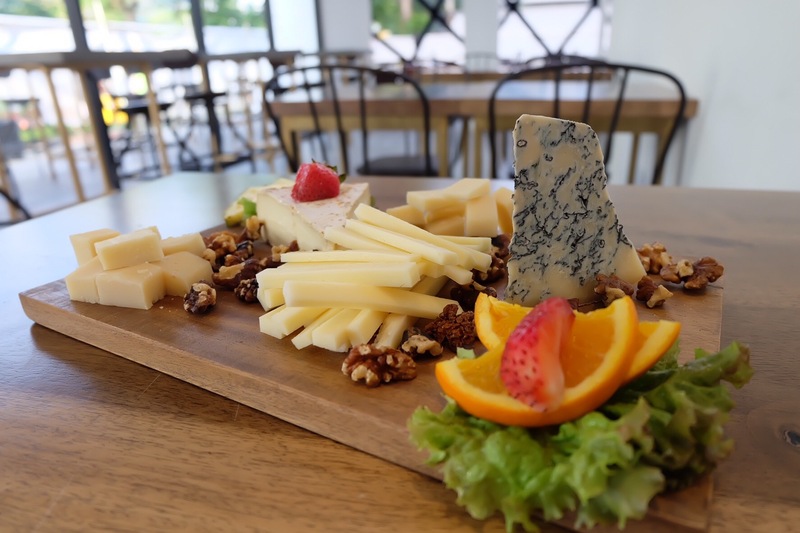 What about a restaurant choice that appeals to your taste of adventure with an ambiance like no other? 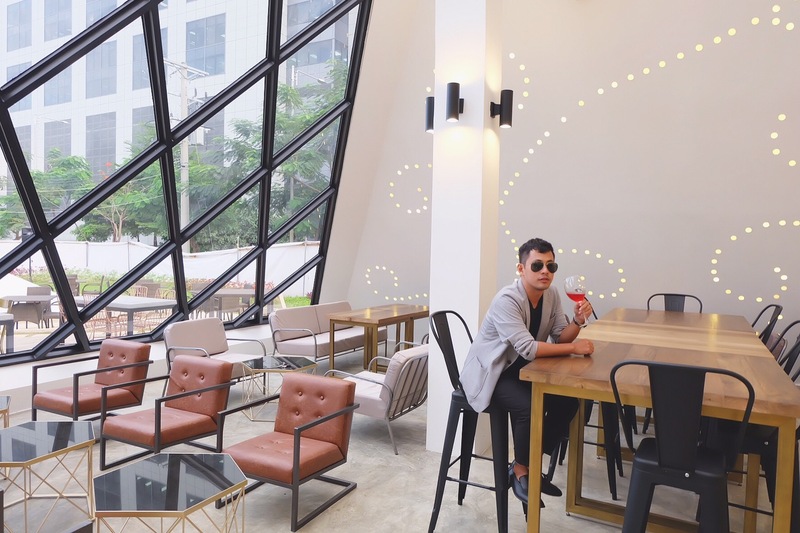 if you are tired of your usual go to place, there is a unique Cebu City restaurant that will definitely leave you in awe. 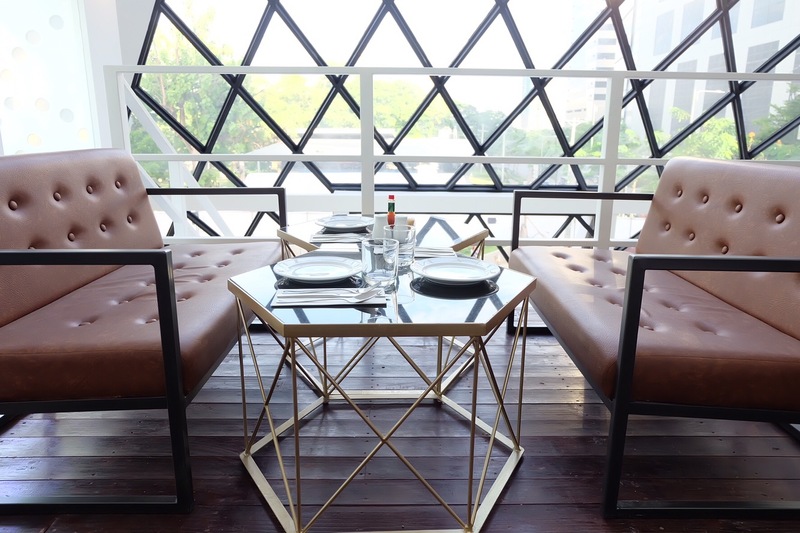 Located at the Garden Bloc of the Cebu IT Park, The Pyramid fuses international culinary dishes with contemporary elegance, resulting in a heartwarming and unique dining experience. 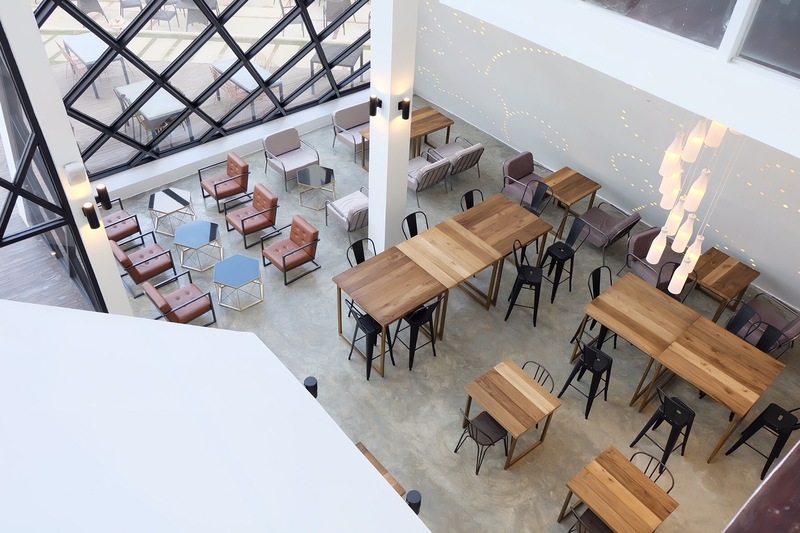 The interior is comprised of an overall white & glass façade, wooden & glass tables with metal frames, all of which work in harmony, surrounds the diner into a casual to luxurious yet hearty ambiance. Most of the ingredients are sourced locally which is of utmost importance at The Pyramid. 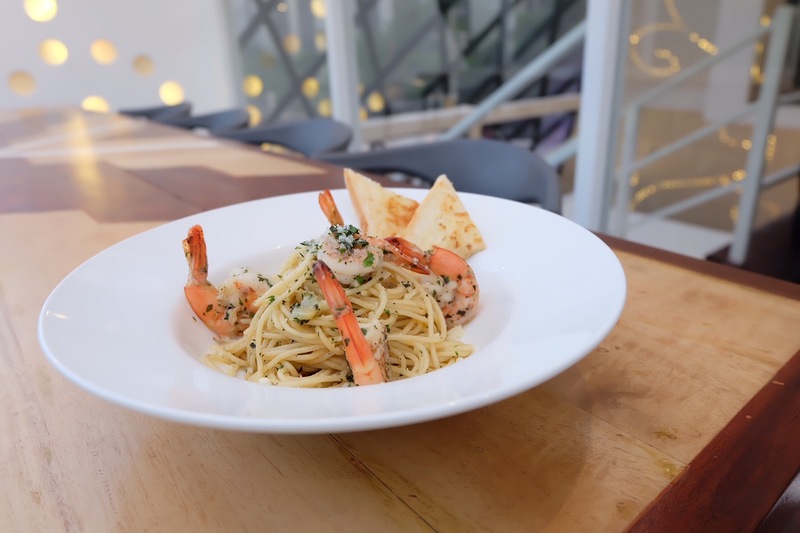 The menu at The Pyramid, which features signature dishes such as their Shrimp Salad, Aglio Olio w/ Shrimps, 3 Cheese Truffle Pizza and more. 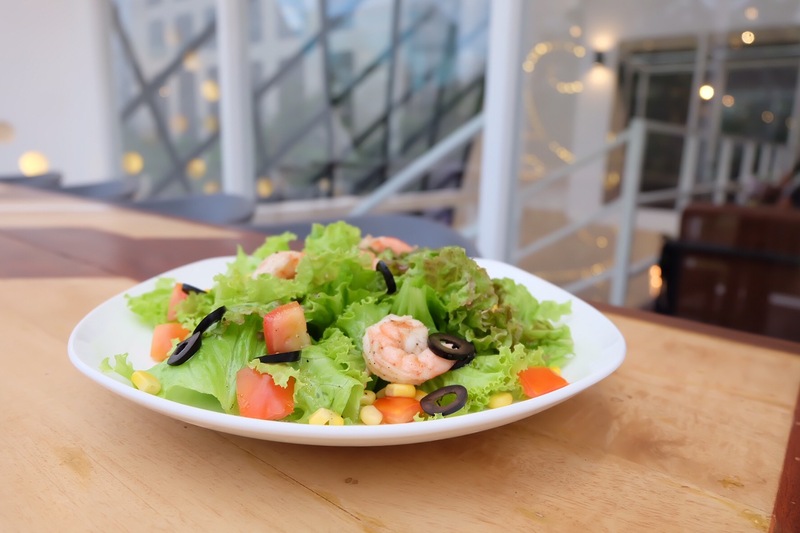 I was dining at The Pyramid for 4 days last week and I usually order their Shrimp Salad since I am sticking to my weekday diet of no rice and red meat. Friday night was wine night with a couple of friends that I had fun catching up. I was able to get a good bottle of white wine that we all shared and enjoyed. 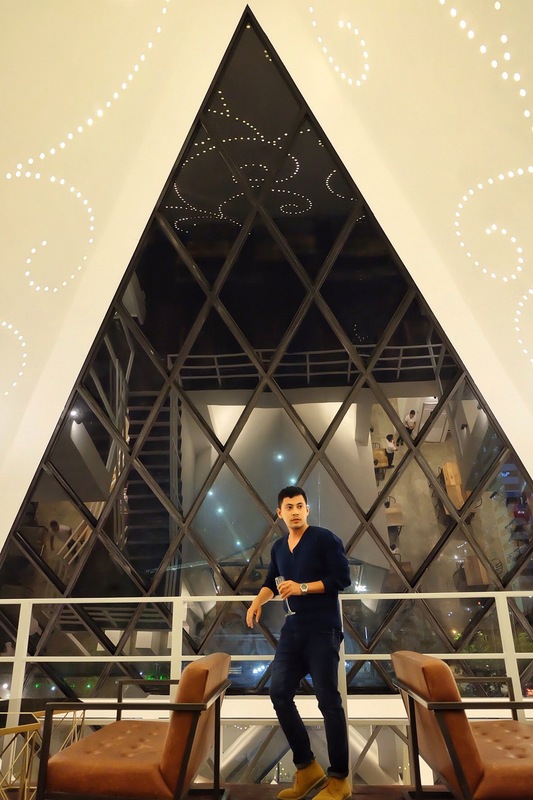 The Pyramid boasts a wide selection of wine with prices that are very reasonable (a good bottle of wine starts at PhP300 – not bad at all!). 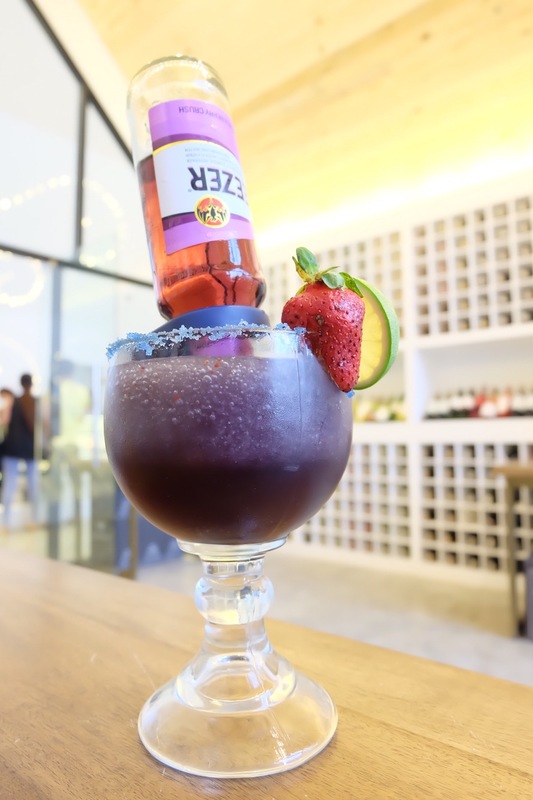 They also serve signature mocktails and cocktails that will make you thirst for more. 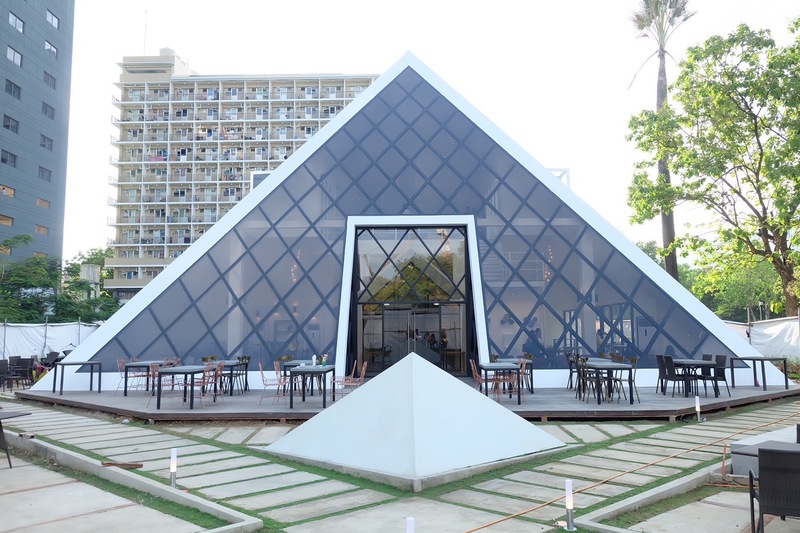 The Pyramid can seat up to 300 diners both indoor and al fresco. 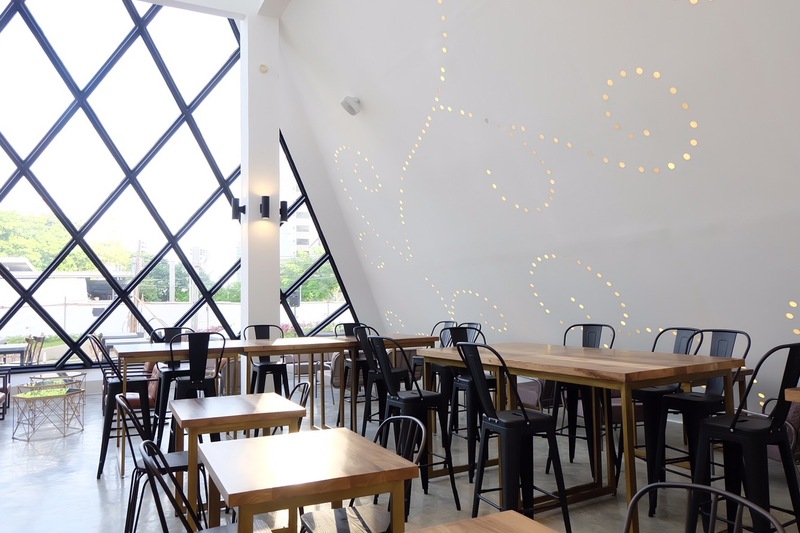 If you want to have a private area, you can call and book any of the two private rooms located at the mezzanine.